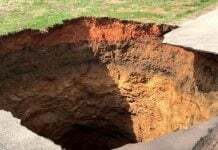 This enormous sinkhole opened under a passenger bus in the city of Veracruz in Mexico. 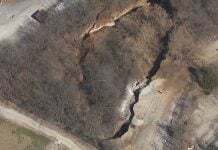 Since the giant pit is still unstable and growing, 24 houses have been evacuated in the area close to the ground collapse. The mexican city of Veracruz is currently hit by heavy rains, that are falling continuously since about a week. On July 7, 2017, in just 5 hours, more than 125mm of rain were measured. 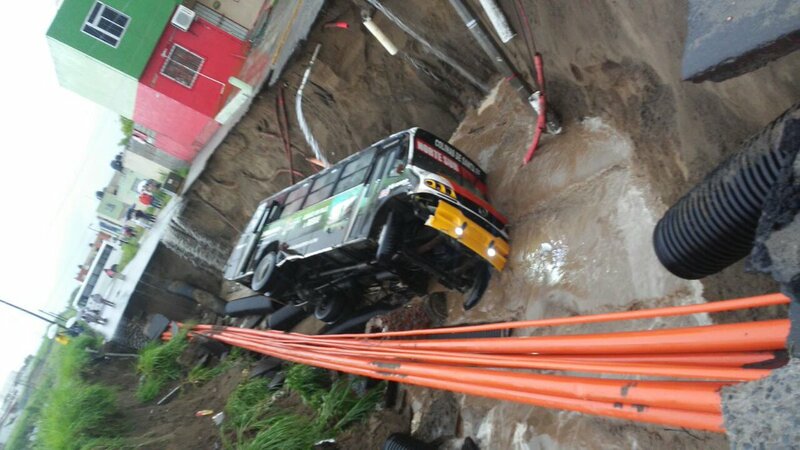 This heav rain caused a large sinkhole which swallowed a parked bus. Luckil, nobody was inside at the time of the incident. Due to the unstable and growing nature of the hole in the ground, 24 houses have been evacuated in the area. 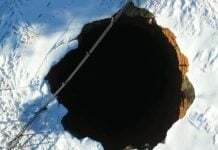 Moreover about 10 other houses across the city have also been evacuated as they are threatened by other large sinkholes. Always be careful to build your house outside a sinkhole prone area.